Every once in awhile, I get a craving for greasy hawker food. 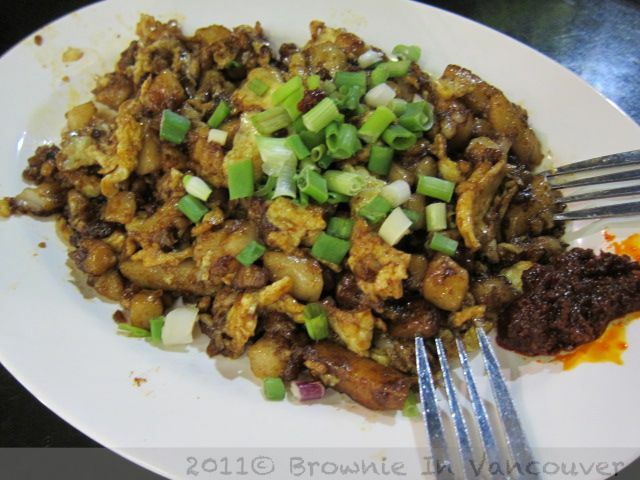 If you happen to be down town, there aren't many places to satisfy your craving. 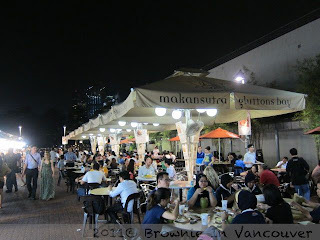 If you're staying around Marina Bay Sands, Marina Square or Suntec area, a short walk away at the Esplanade is Makan Sutra. 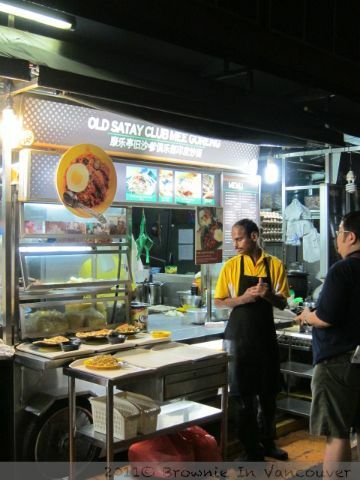 An open-air area with a couple of stalls that are supposed to serve up the best of the best of hawker food. A good place to have dinner or supper. 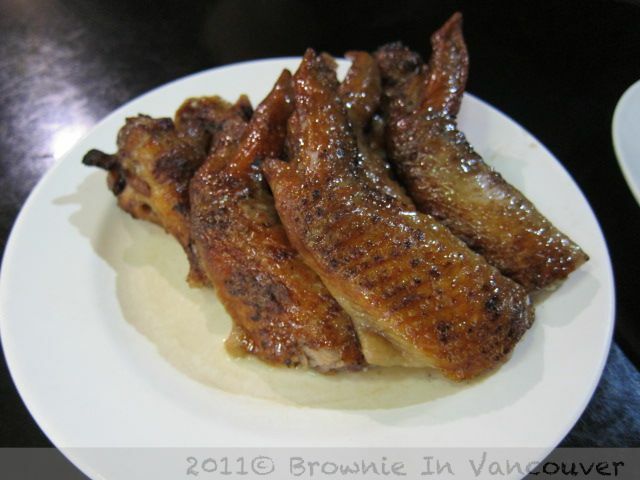 When D is around, we usually have stingray and then some. But today, we went slow and only had the chicken wings, carrot cake and murtabak. Murtabak is like a wrap,with onions, eggs and chicken. 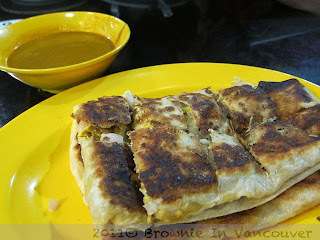 This is one of the best chicken murtabak that I've ever had - just the right amount of crisp and filling. Super satisfying.